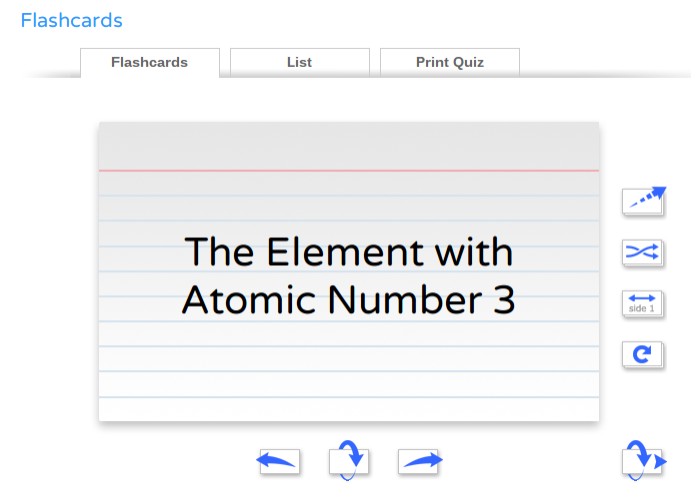 One of the activities that I always loved to do with my students when I was teaching was Jeopardy or using flashcards for review. 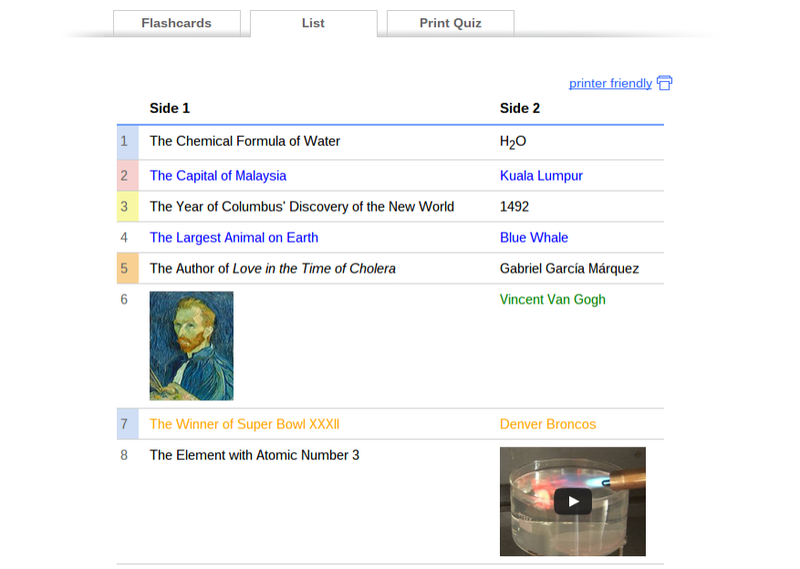 Now many of us know, use and love Quizlet but what happens when you are fully immersed in the Google World! Well, then you have Flippity.net. 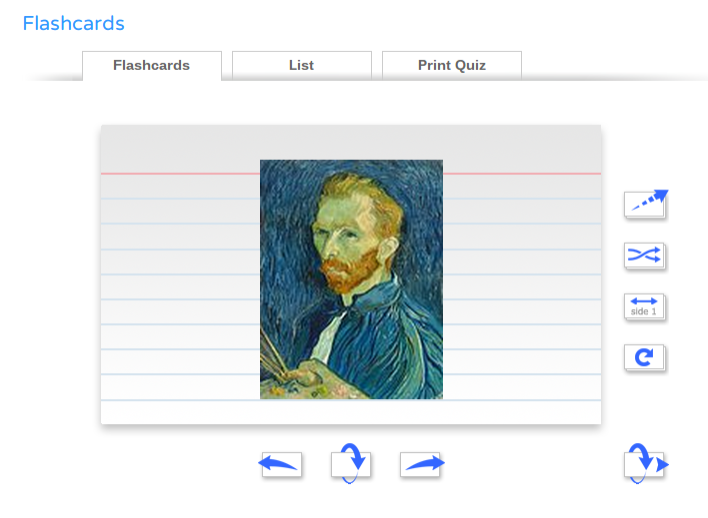 With Flippity.net you can create flashcards (that look like REAL flashcards) BUT with words, PICTURES or VIDEOS!! Edit the text. 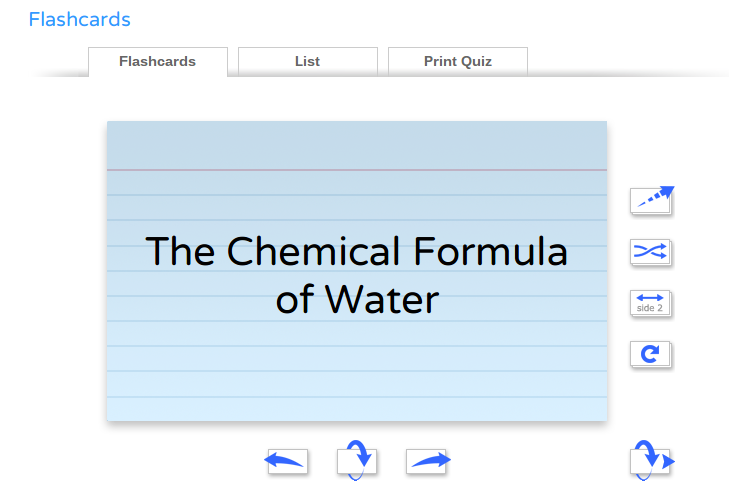 Enter as many terms as you want. 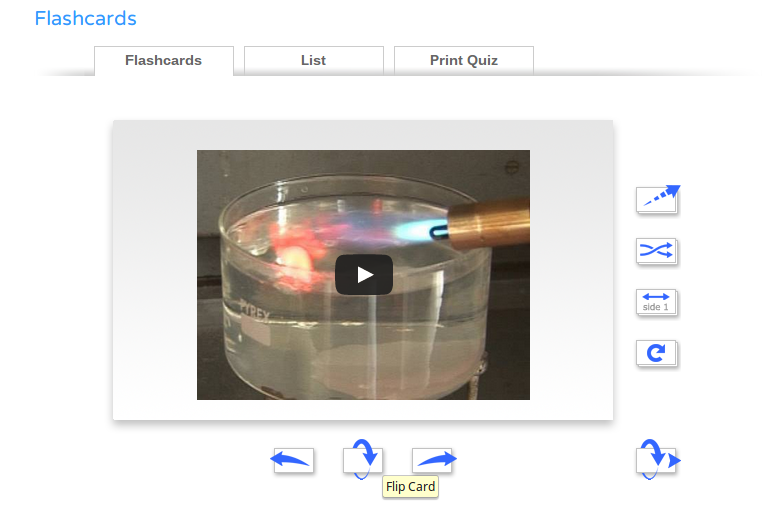 Go to File, Publish to the Web…, then click Publish. Copy the link under the Link tab. 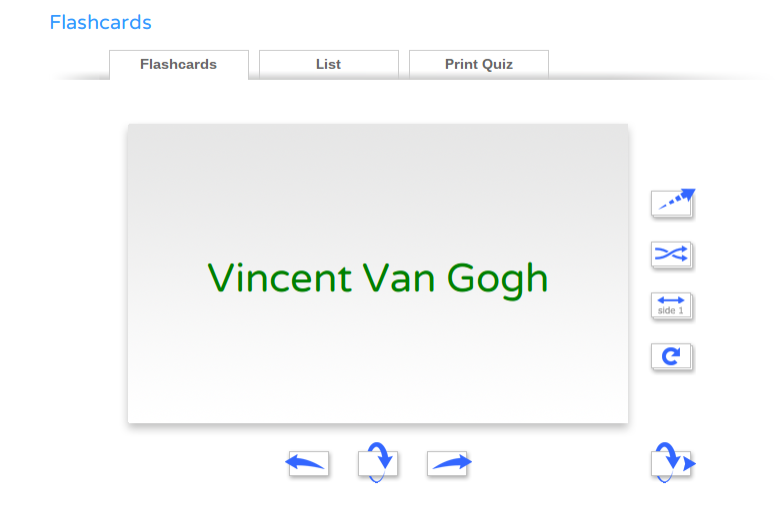 Paste the link in the light blue cell to get the link to your Flippity flashcards. Tell your friends and colleagues about Flippity.net. 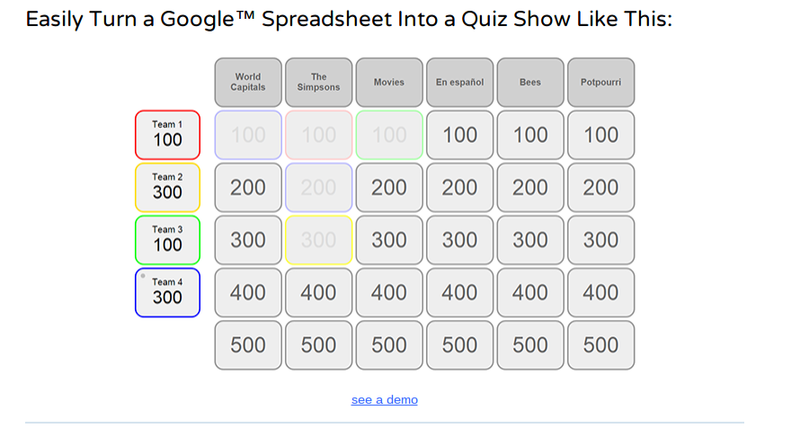 To create your own Jeopardy or Quiz show review activity, follow the instructions below! 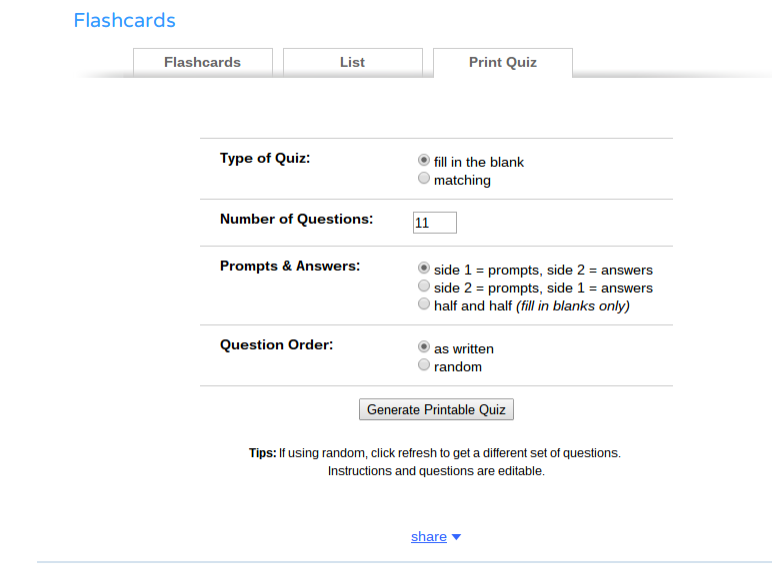 Edit all the categories, questions, and answers. 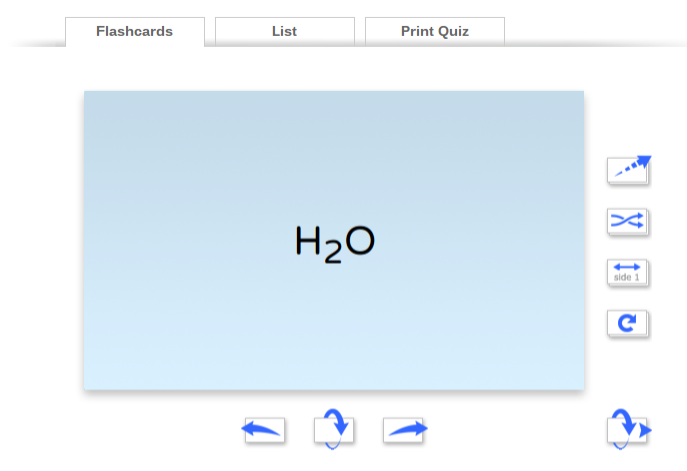 Paste the link in the light blue cell to get the link to your Flippity Quiz Show.